An EP released in 2010. It's made by Factor6 + X-agon + Gasman, with special guest appearance of Voxel. 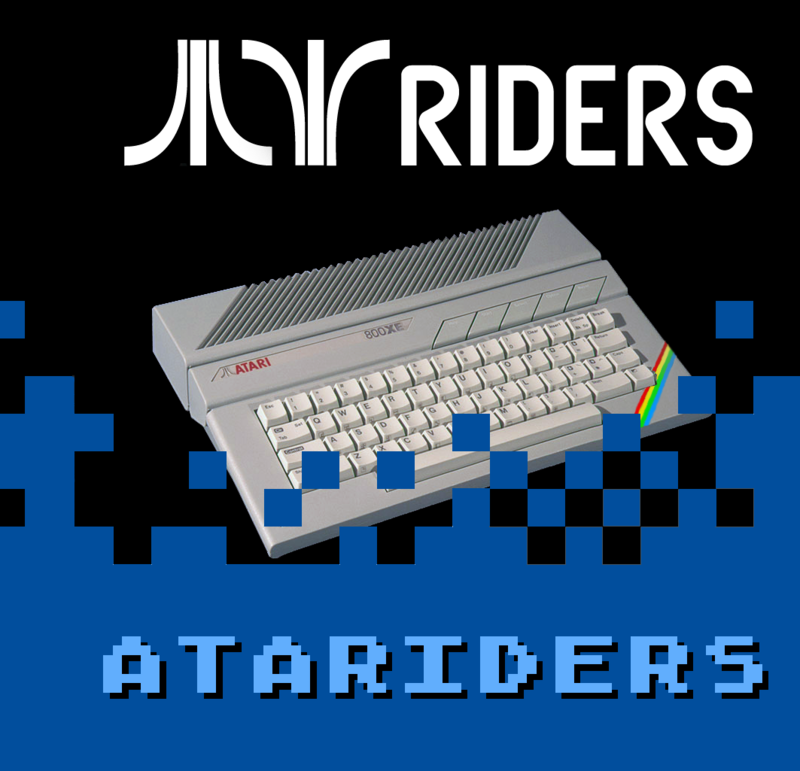 The album contains mostly covers of famous or less famous ATARI XL/XE songs. 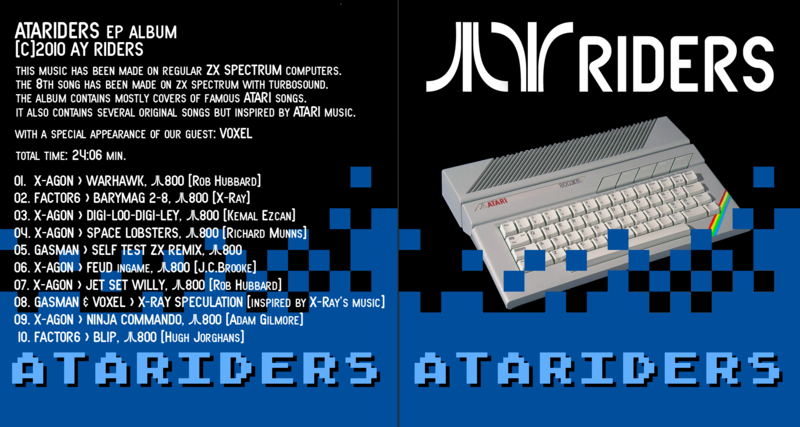 It also contains severel original songs but inspired by ATARI music.